This week’s spotlight is St. Jude Children’s Research Hospital in Memphis. Their mission is to advance cures, and means for prevention, for pediatric catastrophic diseases through research and treatment. St. Jude Children’s Research Hospital is the only National Cancer Institute designated to Comprehensive Cancer specifically focused on children. They are leading the way the world understands, treats and defeats childhood cancer and other life-threatening diseases. Thanks to treatment developed at St. Jude, the overall pediatric cancer survival rate rose from 20% in 1962 to 80% today. St. Jude shares their medical breakthroughs with doctors and scientists around the world so that every child can benefit. The magical thing about St. Jude’s Children’s Research Hospital is that no child is denied treatment based on their family’s ability to pay. Families never receive a bill from St. Jude for treatment, travel, housing or food —because all a family should worry about is helping their child live. 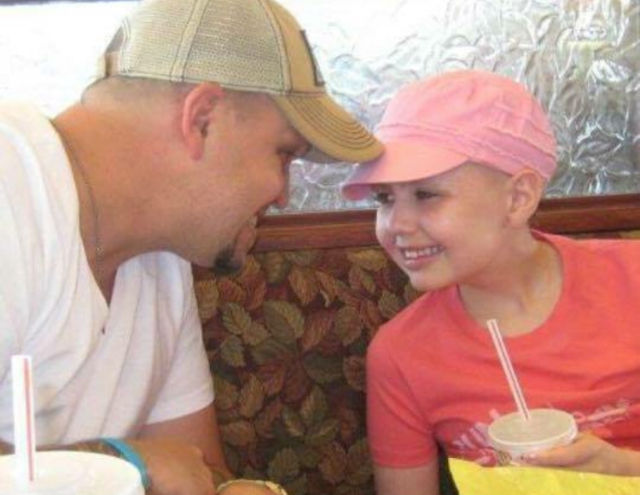 10 years ago, Dean Ive’s nine-year-old daughter, Sydney, was diagnosed with terminal brain cancer. Originally, they were told that Sydney only had a few months to live. Dean and his family moved to Memphis and St. Jude became their second home. 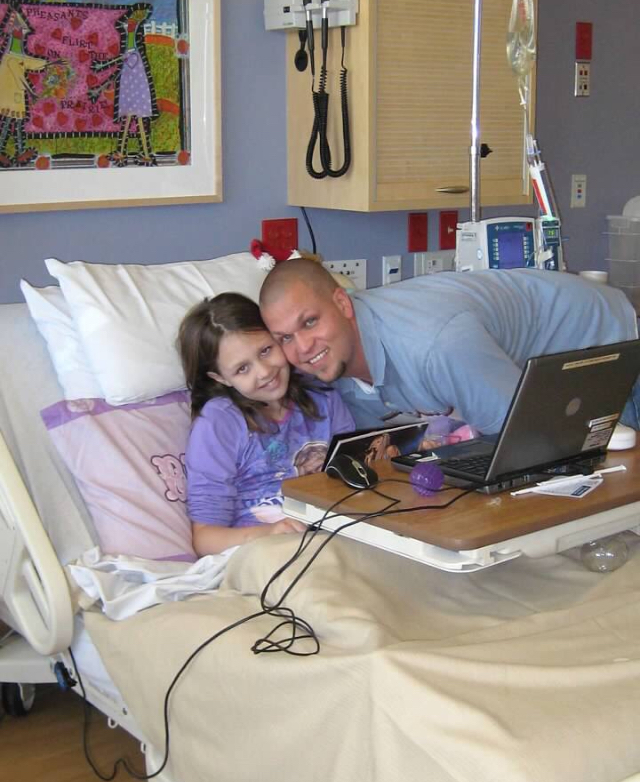 Thanks to the care Sydney received at St. Jude, she enjoyed 18 more months with her family. During this time, Dean, Fleet Feet Employee and Hendersonville Half Marathon Coach, started running. Running became a time to pray for Sydney’s recovery and for his family. Now, Dean uses running as a way to celebrate Sydney’s life and to thank St. Jude for the taking such great care of his daughter by raising money as a St. Jude Hero. Each year it costs St. Jude around $1 billion to operate. 75% of their funding comes from individual donors. When you sign up for training and choose St. Jude as your charity, your training fee will be used to help more kids like Sydney live on. We’re proud to partner with St. Jude so they can so they can continue providing life-changing treatment to children regardless of their financial situation.